My sisters little one has just begun to read and she cannot get her hands on enough new books. After doing plenty of shopping we realized something, children furniture is expensive. You do not need to be a teacher or have a bushel of children to know the bookshelf is going to be drawn on, chipped, and abused over the next few years. So we decided to research DIY bookshelf ideas. Turns out there are tons out there! We found plenty of super creative ideas ranging from the simple for the busy mom to the complex for the experienced carpenter. 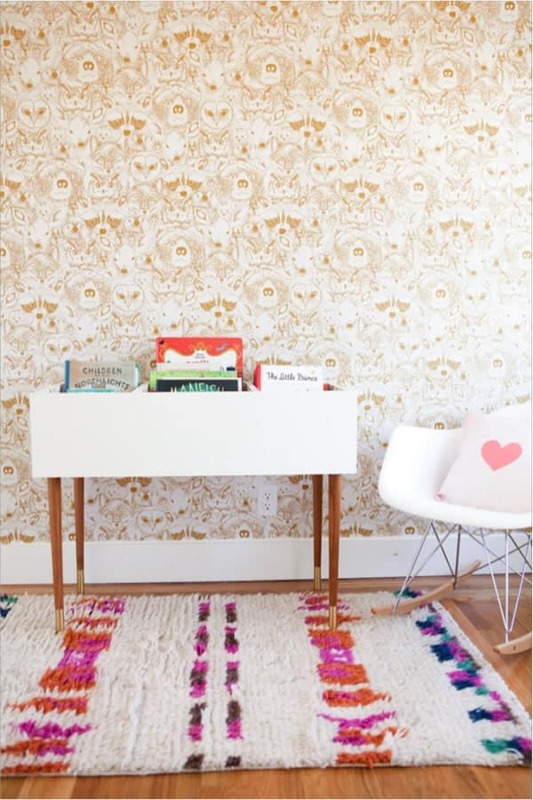 In hopes to help other parents out there looking to save some money and add some creativities to their children’s room, here is just a taste of what we found. 1.18 Modern Chic Bookshelf For All The Books! 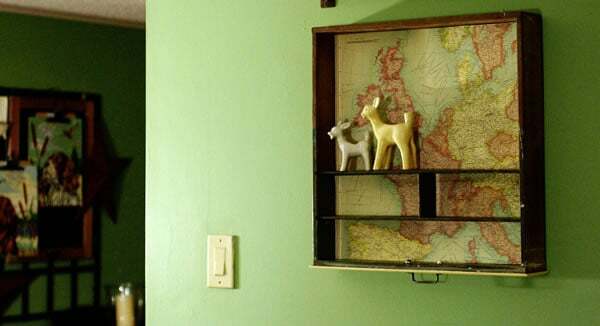 This bookshelf is perfect for someone new to DIY projects or for someone looking to fill an awkward space. Like near a slanted ceiling or under a staircase. 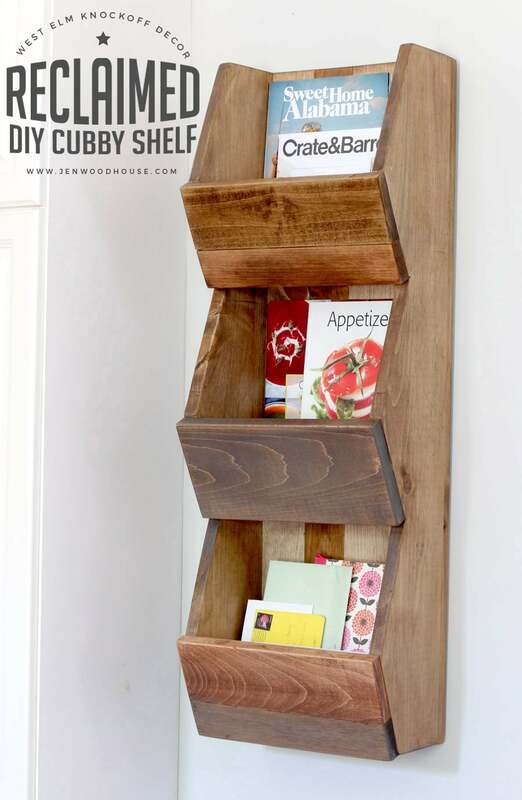 This is another simple project for the novice, using reclaimed wood to create a small bookcase. This one will add a great rustic feel to any room and can be loved by your little one well into their teens! 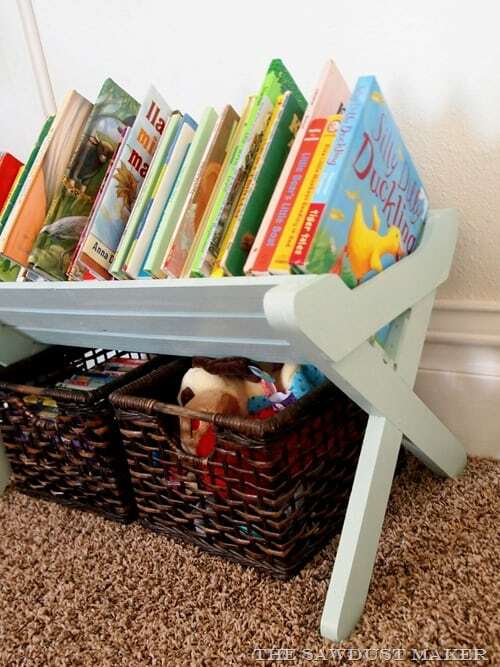 When it comes to building bookshelves for kids, you are going to want something sturdy. What could be sturdier than a few rain gutters? Add some paint and they will beautifully blend in with the rest of the room. 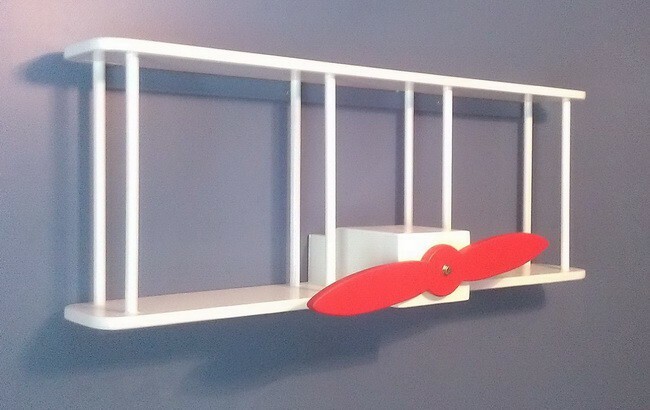 A vintage airplane bookshelf is a fun way to display all of your child’s books. The difficulty level is moderate and can range in size. For the little one filled with imagination, this bookcase doubles as a grocery store, or a reading nook. 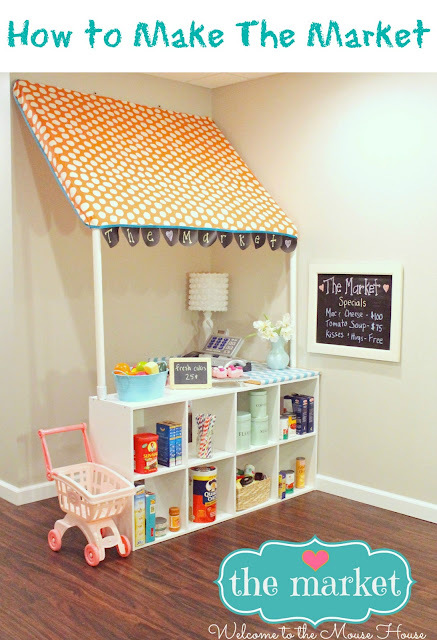 It is not too challenging to put together and can add some fun to any kids room. To add a little bit of playful charm create a tree to hang your little one’s books from. No matter the theme, you could paint the tree to match any room. This dreamy book display is fairly easy to put together. It tastefully adds some character to any child’s bedroom while beautifully displaying all their favorite books. Maybe you have a bookshelf you are looking to make more kid-friendly. With a few pieces of wood and chalkboard paint, you can create a fun bookcase kids are sure to love. This one may look a bit complex, but if you are good with instructions you can create your very own Tetris bookcase. Fill the bookcase with books and toys, perfect for a child’s game room. 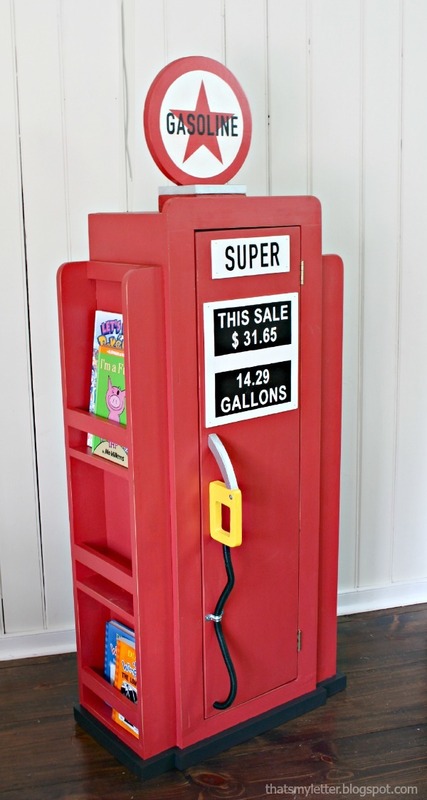 See some pre-made ones like Homissue 5-Shelf Industrial Bookshelf and Ameriwood Home Hazel Kids’ 4 Shelf Bookcase. With all the buzz about the new Star Wars movies, create a bookshelf for the kid who is obsessed! It is a low display shelf which makes it perfect for even the little ones. Is your child obsessed with space? 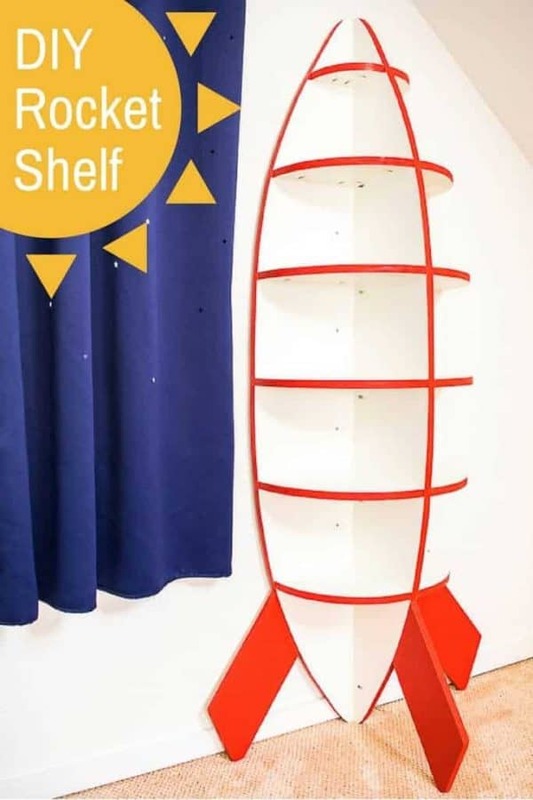 This bookshelf may be a bit advanced but will surely thrill your kid when they get to have their own rocket in their room. For the kid that is looking for more storage but does not have a lot of room, combine your bed frame with your bookcase. This is a pretty simple bookcase to put together but offers great storage for all of your kid’s needs. 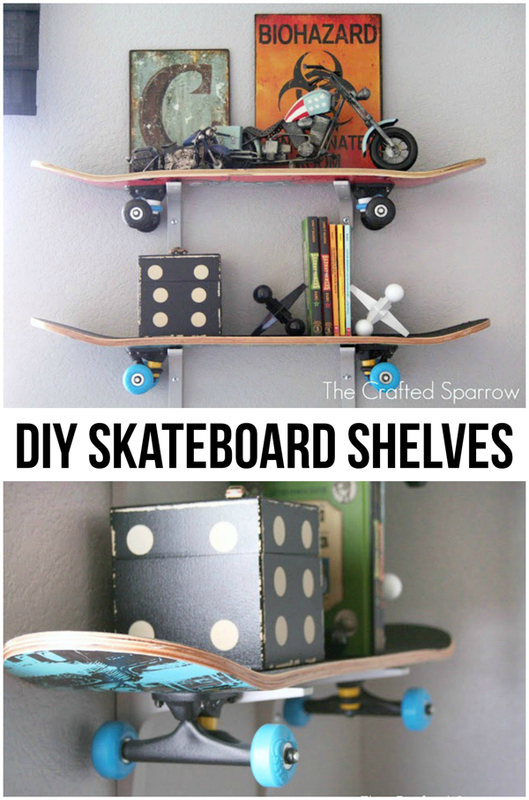 Does your kid love to skateboard? If so, this bookshelf is going to make them want to read all the books! It is fairly simple to put together and your kid will be loving these shelves for years. This bookcase may be easy to put together, but it will look pretty cool in any kids room. 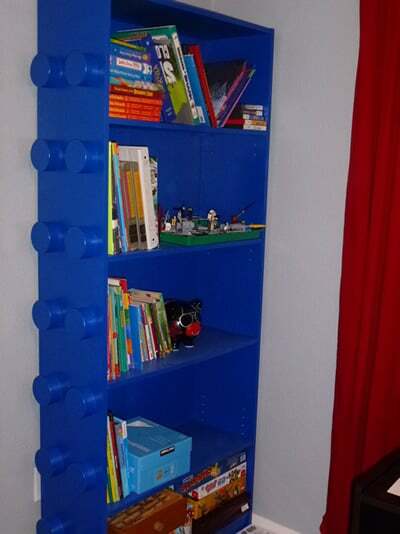 Learn how to turn a basic bookcase into a Lego and you will be able to convert ant bookstore into one of the most beloved toys. If you are looking to create a bookshelf but want to save some money, visit your local goodwill and buy some drawers. Hang them on your wall with some cool wallpaper to add a nice vintage charm to your child’s room. This can be a fun project if you love to sew. 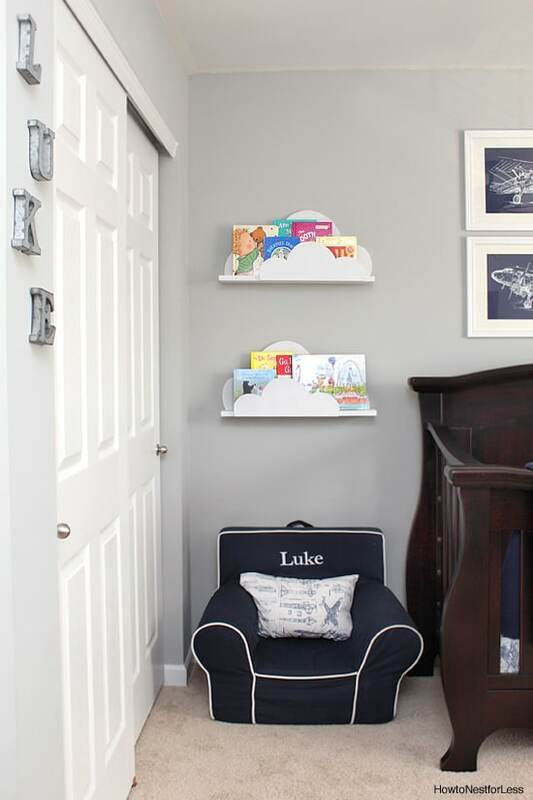 Create a soft bookshelf for your little one to hang by their bed, to store all their bedtime stories. This is an adorable bookshelf for your little ones. Its size is what makes it so perfect for tiny hands who may not be able to reach the top shelves of larger bookcases. This is a pretty awesome project for the kid who loves cars, but it is not for the new builder. While it can be a bit of a challenge, this bookcase is a fun way to store plenty of books. Modern Chic Bookshelf For All The Books! Looking for a bookcase that will actually add a bit of style to your child’s room? This chic book bin is fashionable and holds tons of books. Spread the love with this cute bookshelf. Paint it fun colors and watch your kid fall in love with their new bookshelf. 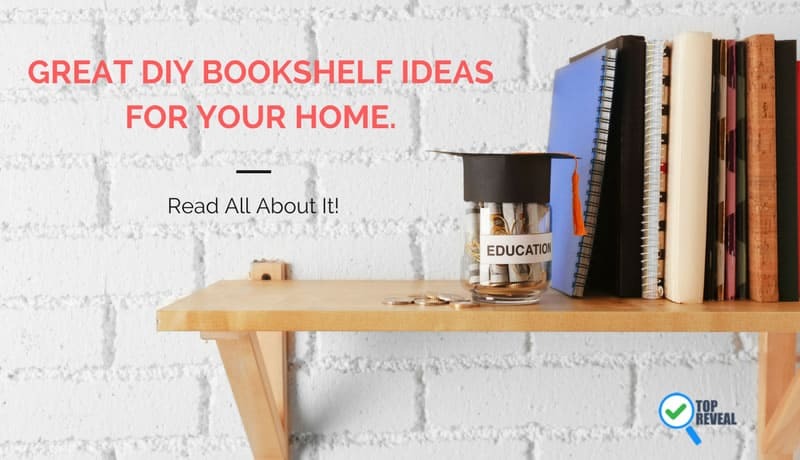 Did you enjoy the list of 20 DIY bookshelf ideas? If so, I would love if you could share it with your friends. I was very impressed finding all of the fantastic ideas out there. Some are a bit more challenging than others, some only look challenging. Either way, I would love to know what you think in the comments below!